This Friday I decided to do something new! 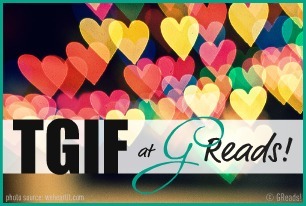 I've been reading the TGIF posts from GReads! for quite some time, and I finally decided I wanted to join in on the fun! Book to Movie: Which book turn movie do you feel did the best adaptation? What about the worst? I tend to view book to movie adaptations differently than most people. I prefer to view them as two completely seperate entities and don't make that many comparisons. My expectations for the movies are so high, that I would end up hating so many movies I loved, if I based my enjoyment solely on who close they came to the books. However, there are a few exceptions to my general rule. This movie was such a success for me. The book was such an amazing and powerful story, and the film adaptation was equally as amazing. The team that came together to make this all a reality treated it right. 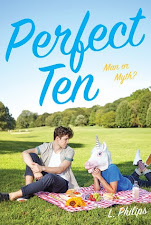 I just found out that a lot of the cast and crew, including the author, are all really close friends. This was truly a labor of love! Okay, so I know this movie isn't out yet, but the trailer was enough to make me have so much faith in it. This series is one of my absolute favorites and I know that I will end up loving the movies just as much! So I know I will catch some flack for this one, but this movie almost ruined the series for me. There was no seperating book and movie in this case and to me the movie failed on so many levels. It was so choppy and left so many things out, I can't believe people who hadn't read the books, would have even understood what was happening half of the time. I have liked the other three movies, but this first one is not a favorite. 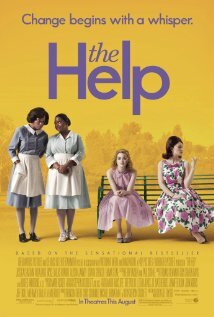 I'm really excited to see and read The Help. 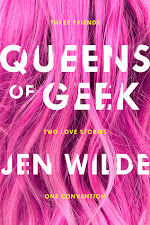 I've heard great things about both the film and book and can't wait! I haven't seen nor read The Help! But I agree completely about Twilight! The movie is why I won't read the books! 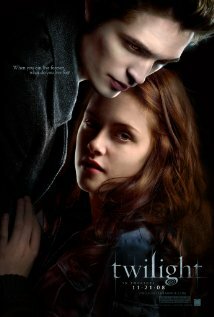 I haven't read Twilight but saw the movies - which were just okay to me. I think I'm going to read the books because of the hype though. 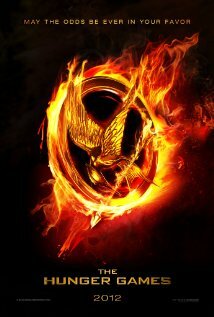 I definitely think The Hunger Games is going to be amazing!!!! I CAN'T WAIT!!! I agree with you about the Twilight movie. I watched it before reading the book and there were some scenes that completely confused me. At least it didn't turn me off from reading the books though.